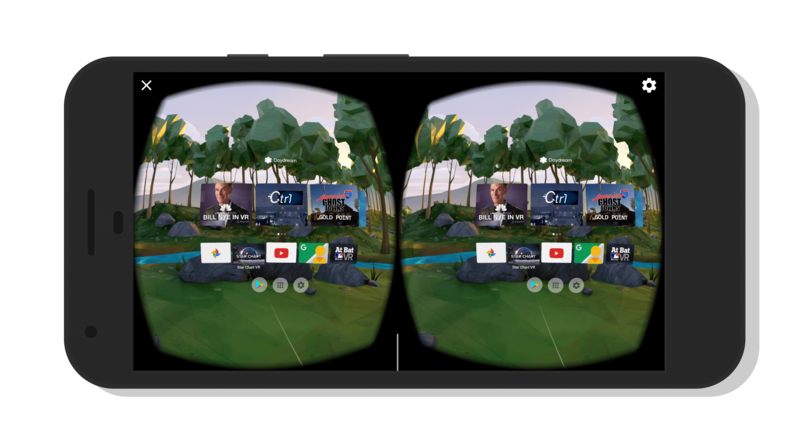 There is a new update to Google Daydream that brings a wealth of updates and improvements. The new build is version 1.7 for those keeping score at home and it is rolling out in the Play Store now. If you have a Google Pixel device or a Huawei Mate 9, you’ll want to pick up this update once it comes to you via an OTA update. Overall, Daydream Home in the app has been redesigned to give you quick access to content and experiences. It doesn’t look much different than the previous build but there is much more content in the top carousel than in the previous release. Home button or have your finger resting on the scroll pad. Add to this overall performance and reliability improvements to the controller. In my testing of this new update, I found that the controller was far more reliable and accurate. I also found I didn’t have to re-center my Daydream view as often either. The update should hit all devices this week via an OTA update. If you have a Pixel, Pixel XL or Mate 9 and don’t have a Daydream headset, you can pick one up in the Snow color for $74.99 at Amazon, $5 less than the Google Store.